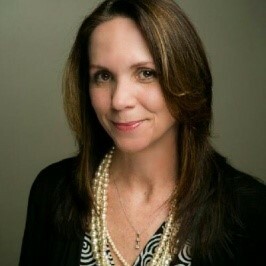 MaryEllen is a Senior Business Consultant with ChoicePoint specializing in our Best Job Ever service. She is also a Workforce Development professional. She has a Bachelor’s of Science in Workforce Education and Development, with a specialization in Organizational Training and Development from Southern Illinois University. She has taught, trained, or counseled adults for over 15 years. In addition to her work with ChoicePoint, MaryEllen currently works for a local adult education program where she fulfills a variety of training, coordinating, and counseling responsibilities, but enjoys most the opportunity to work with students to help them plan and achieve their educational and career goals. She holds a Global Career Development Facilitator credential, which affords her the privilege of providing tailored career transition services to students of the program. She has been actively volunteering with ReStart since May 2014 and serves as the Summerville Community Group leader. She and her husband Robert live in Summerville, SC where they enjoy the great outdoors.